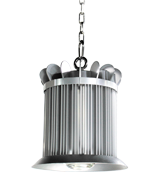 Special housing patent design for the driver to achieve long term driver reliability. 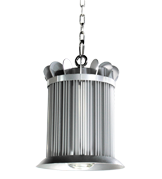 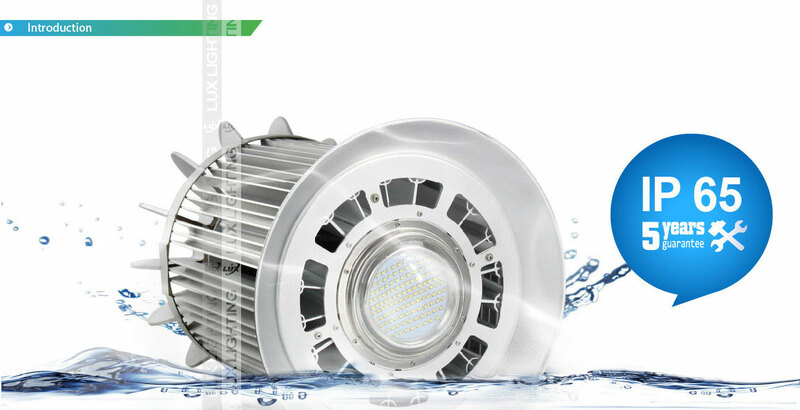 Heat pipe-Riveting and massive fins cooling technology By using the Ø 6mm heat pipe, the heat generated by the lighting quickly transfers to the cooling module of massive radiation fins, efficiently reduce the temperature of the LED lighting chips and extend the lifespan of the lighting source. 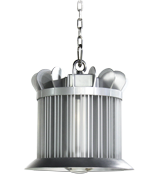 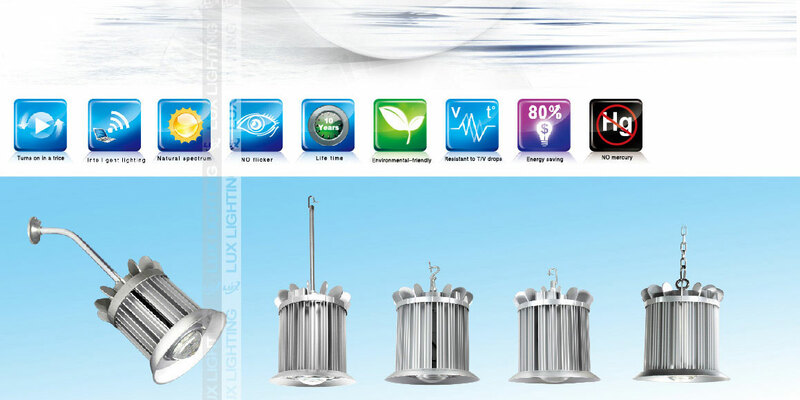 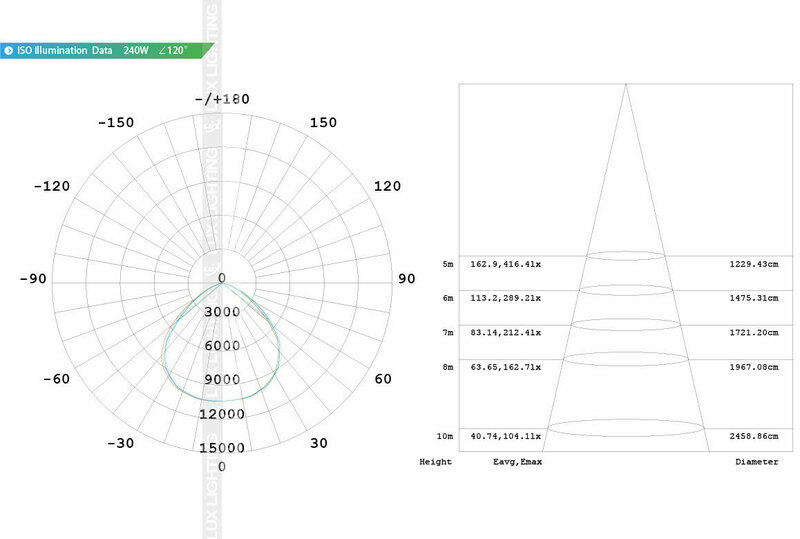 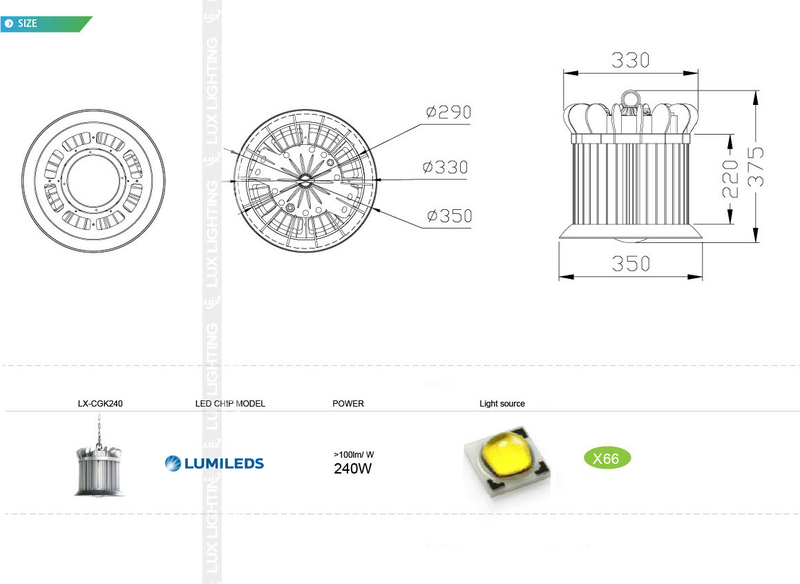 LEDs form PHILIPS Lumileds , Together with high-end mean well drivers. 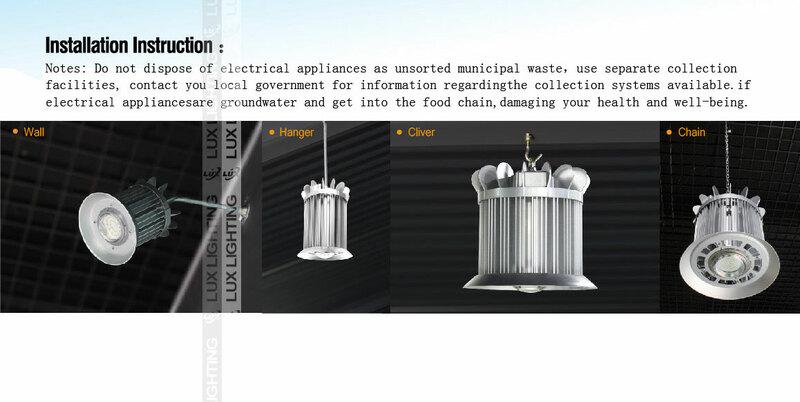 Chemical plant, laboratory, steel plant, airport, military base, building, racket court, factory, storage room, public , parking lot ,exhibition building, domestic block, gymnasium, gasstation, garden and other lighting places.